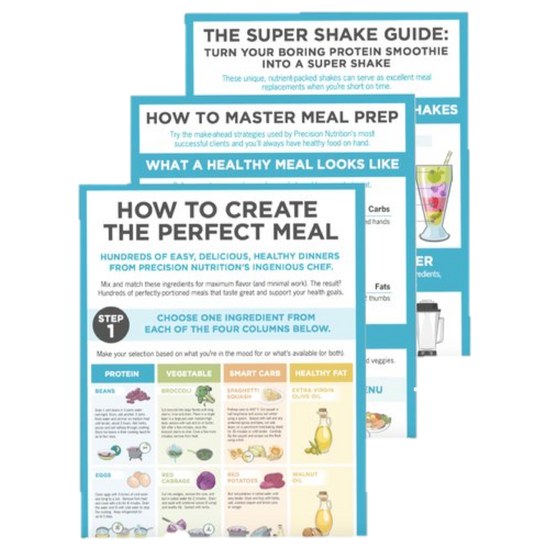 These guides will provide you with tips that you can implement right now to start improving your health. Fill out the form below to get your free infographics. You’ll then be prompted to download the PDF. Your free guide will arrive in your email in a while. I hope you’ll like it.